This is the third post in our History of GFHEU series. Read the previous parts here. 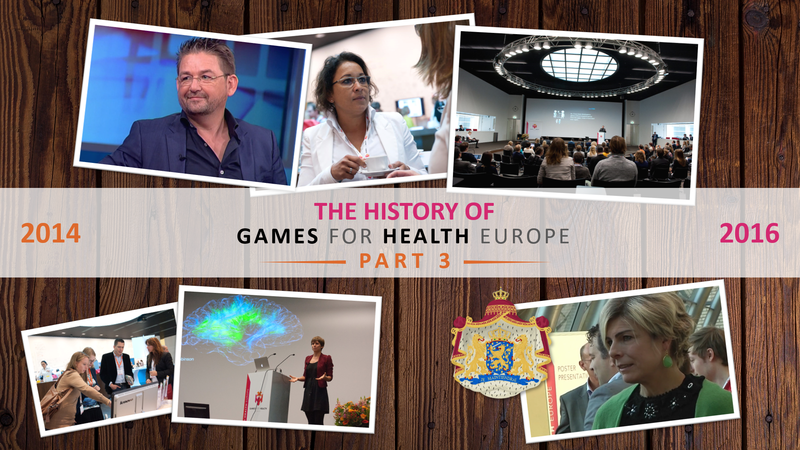 We go back in time once more, to see the highlights of several editions of the GFHEU conference. 2014 was a year of change. GFHEU moved to brand new offices in the Center for Applied Games in Amsterdam and the conference location changed again as well. We were embraced by the city of Utrecht, where we would host the next three conferences. Meanwhile, the focus on the research behind gamification and serious games continued to grow. For the 2014 conference, several peer-reviewed papers were presented through a partnership with Springer, one of the top academic publishers in the world. At this point, our community had grown considerably as well, and a large group of regular visitors would return to the conference every year to share their experiences. Next year, at the 2015 edition, we saw a huge amount of interesting games and project. A great example of this is Angela Schuurman’s Emotion Management game. This game really took advantage of some of the latest technologies to create several different mini-games. From training relaxation techniques to a mini-game where an increase in fear and stress decreases your ability to run away from a monster, this game managed to get everyone talking. Some gameplay can be seen in the video below. The 2016 edition of GFHEU holds a very special place in all our hearts. It started with an online call for participation by Dutch presenter Angelique Krüger, who voiced her support for our conference. Though this was already a huge honor, it would pale in comparison to what happened next. We managed to get on the radar of the Dutch royal family and Princess Laurentien of the Netherlands actually visited our conference. She was responsible for the opening speech and voiced her opinions about the serious game industry at large. Her appearance and support for the conference left a huge impression on everyone involved. The conference also received more publicity as a result. 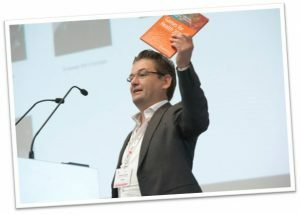 Our founder Jurriaan made several big appearances on live television, one of which you can see here. So much had changed in such a short amount of time, but the biggest change was still ahead. Next time we will look at what it takes to start a game studio.